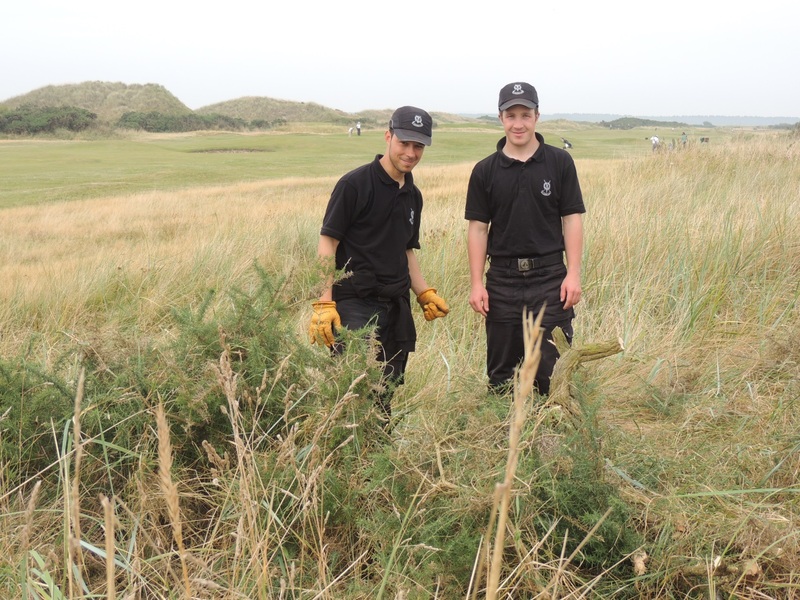 We are not removing the gorse but simply maintaining it for golf and wildlife purposes. 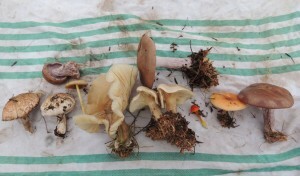 The weather has been kind to us this week so we have been able to crack on with one or two eco-related tasks. Gorse management has been high on the agenda so we made a start on the New and Jubilee Courses out-of-play areas. Firstly however, I must stress that we are not removing the gorse but simply maintaining it for golf and wildlife purposes. The gorse which has been/is to be managed has been chosen because it has become leggy and taken on an unkempt appearance and as a result of this very few birds, if any, will make their nests in such an environment. The next step is to coppice the leggy gorse to approximately 150mm. Why? 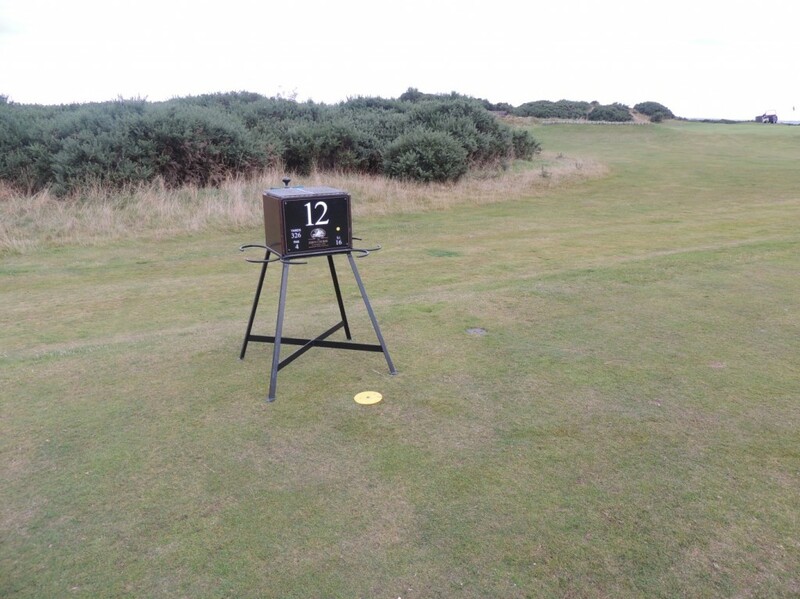 To reduce trip hazards; any lower than 150mm then the stump disappears into the long grass. Any higher than 150mm then the stump becomes an even greater danger to foot traffic, and knees! The gorse we have removed then gets chipped and mixed with grass clippings to make compost. 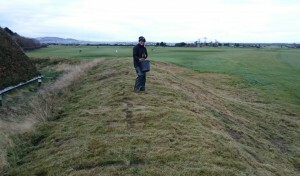 Included are a few photos to show the amount of work involved in managing the gorse across the site. 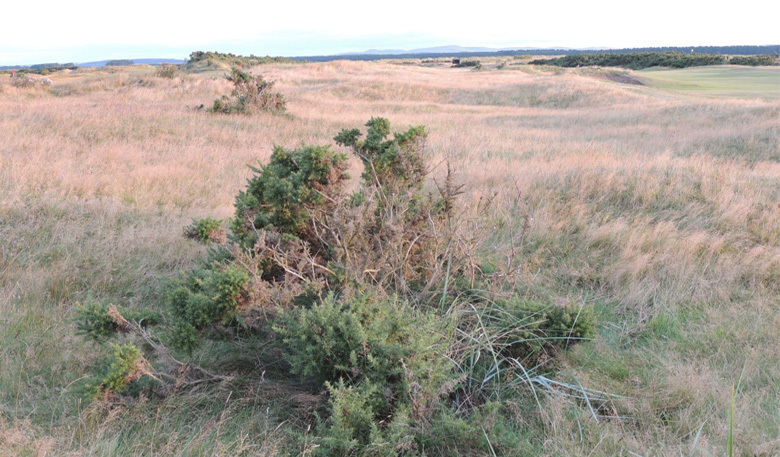 The header image at the top of your page shows leggy and unkempt gorse on the Jubilee Course. Above: Coppicing in action modelled by Lorenzo and Jamie. Now that the leggy part of the plant has been removed we can then coppice the stump to 150mm. Above: The gorse in the background was managed three seasons ago and is now an ideal habitat for pipits, wrens and yellowhammers. All seven Links courses have both healthy and leggy gorse so the task ahead may take some time! The rare bird sightings are stacking up with the resident three sea eagles spotted just off the tip of the Jubilee Course this week. It’s thought by Fife’s Countryside Ranger that they are two adults and a juvenile. Two little egrets were seen in the same area too. Along with the rarer birds, there have been the usual suspects of linnets, stonechats, green finches, dunnocks, curlews and redshanks; which are all pleasing to see and hear. However, the Pièce de résistance was this osprey noted soaring adjacent to the Eden Course on Monday morning at 7.15am. 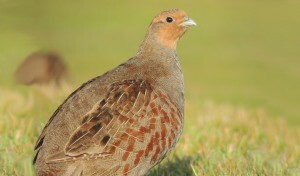 The RSPB suggest that there are about 200 – 250 breeding pairs in the UK so they really are a welcome sight to the Links. 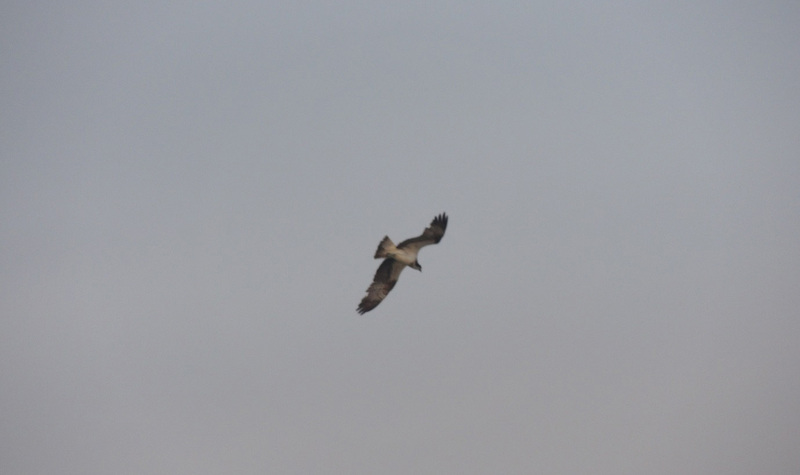 Above: Osprey photographed soaring adjacent to the Eden Course this week. If at any time over the weekend you are nearby the Links and particularly the Golf Academy, keep an eye out for the remaining sand martins and swallows which should still be around for another week or so – they seem to like it around there for some reason, or maybe they are just gathering in great numbers prior to migration? On more thing to note is that the Links Trust have made it to the final 25 in the STRI’s prestigious Golf Course Environment Awards. We had a visit from a judge this week so fingers crossed all!